Instead of emailing employees with a bunch of links to knowledge base articles, or sending them attached Word docs and PPT decks, simply create a course. 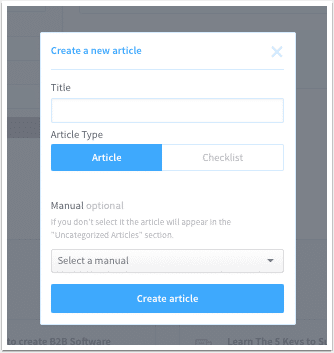 ScreenSteps can arrange your articles and present employees with an easy to-use interface that moves them through your content in an organized way. Your course content can be made up of individual articles from your knowledge base, which makes it easier for employees to reference your training docs later on when they need a quick reminder. Plus if you already have a lot of great help articles in your ScreenSteps knowledge base, it's really simple add them to your course. 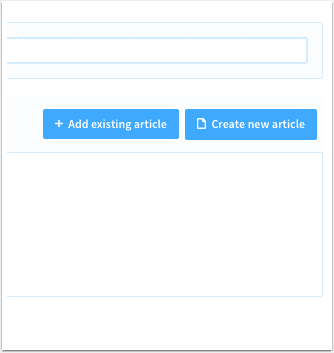 No need to copy and paste from your help articles to another app - just click the "+ Add existing article" button. This makes it really easy to begin creating a course because you won't have to start from scratch. If you’re going to roll anything out that is new, you have to roll it out with supporting documentation. 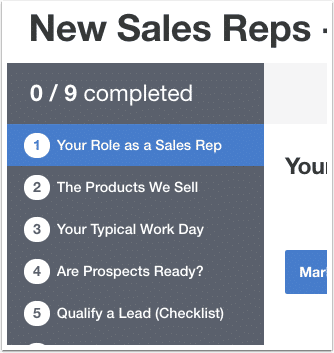 With ScreenSteps, you can also add new articles to your courses that are not part of your company knowledge base. For example - an introduction to your company might be applicable for a course, but not for referencing later on outside of the course. 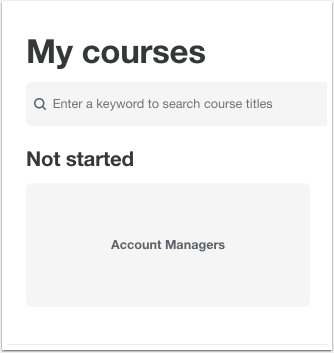 ScreenSteps makes it easy to have some of your course material discoverable in your knowledge base, and other content only be visible in the course. When you bring on new employees, need to roll out new software, or have a group transferring to new positions, you can assign them to specific courses. 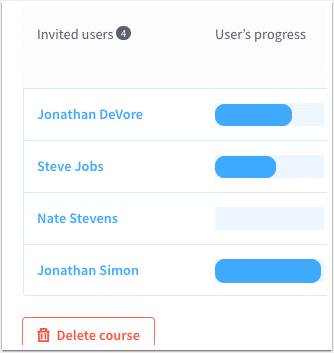 ScreenSteps will help you keep track of who has been assigned to a course so you can easily manage employee training. Employees won't have to search around their email or go on a hunt through SharePoint to locate your training materials. 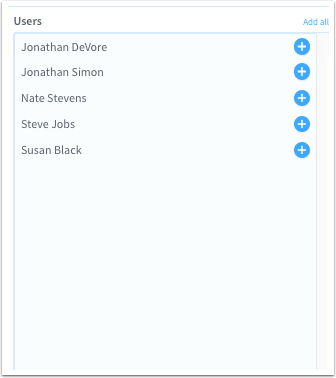 When your employees visit your ScreenSteps knowledge base, they will see which courses they need to complete and which courses are still in progress. With courses front and center, training completion rates increase and employees are better informed. You won't have to guess whether employees have gone through your training materials. In the Admin area, you'll be able to view which employees have completed training, and which employees are still in progress. You will also be able to see where in the course employees are dropping off so you can tweak your course, or follow-up to encourage completion. Systematize employee onboarding, software rollouts, and employee promotions with courses.